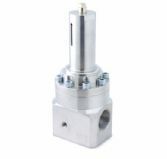 The HF251 is a piston-sensed high-flow pressure regulator for gas or liquid applications. The liquid version includes a PEEK™ seat, whilst the gas version features PCTFE seating. 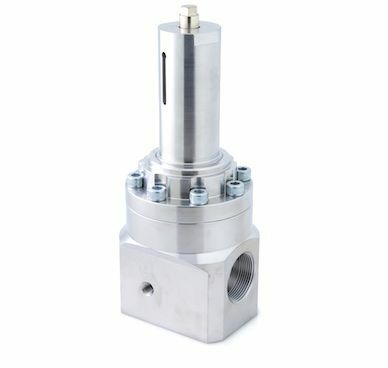 With a Cv of 7.0, the HF251 is perfect for high-flow applications.